How do I avoid having dry chicken? The best way to avoid having dry chicken is to brine your chicken before cooking. 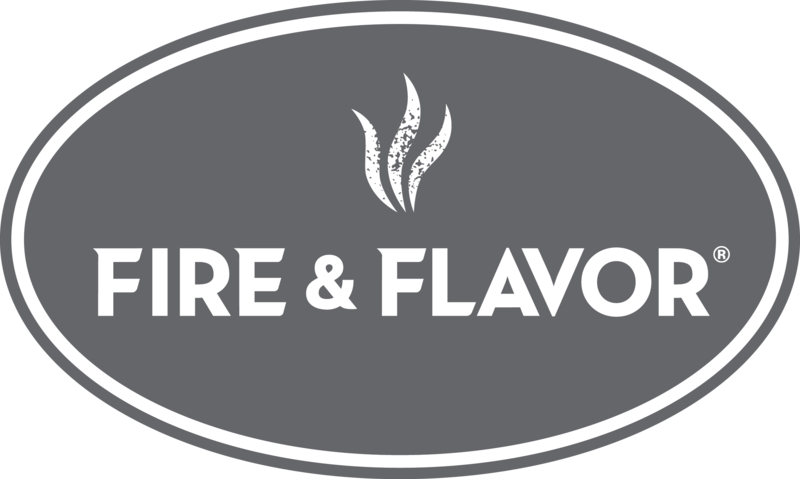 Fire & Flavor offers quick brining solutions for everyday cooking. You can learn more about more tips and recipes on our blog. If you’re in a pinch and cannot brine your chicken, you can sear or grill your chicken on both sides and then reduce the heat (or move to indirect heat on grill) and finish cooking at a lower temperature. The result is a golden chicken on the outside, while staying juicy on the inside.